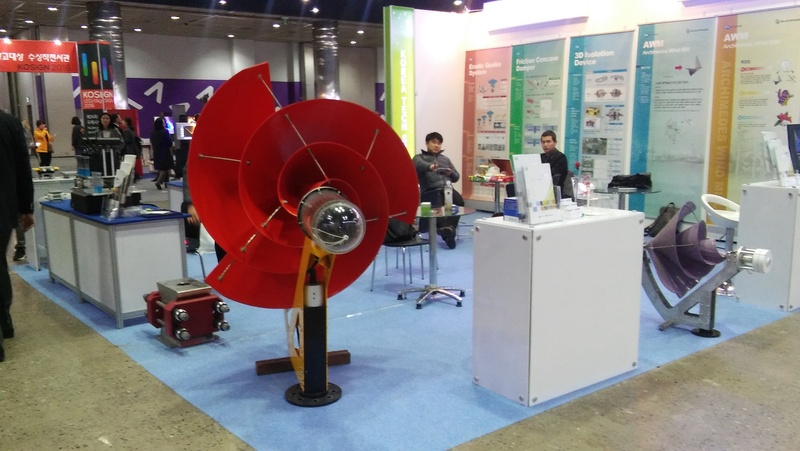 We were presenting the 2 windmills we are currently producing, at the Korea Tech Show in Seoul last week. 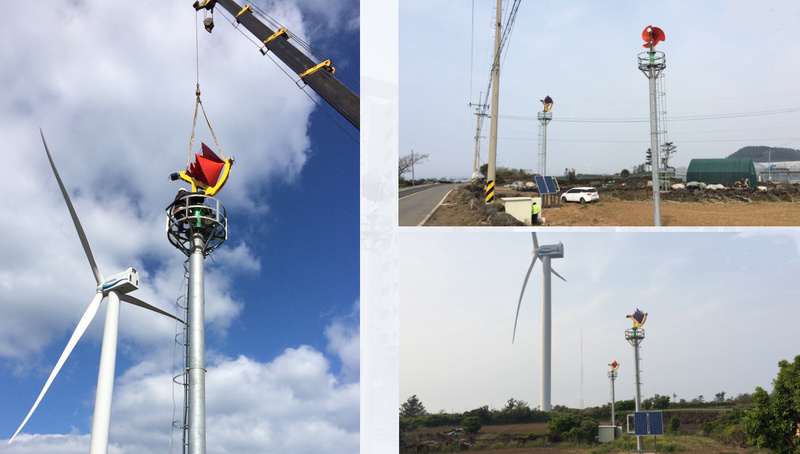 At one of our test locations at Jeju Island a 2.8 meter diameter turbine has been added to the test field. 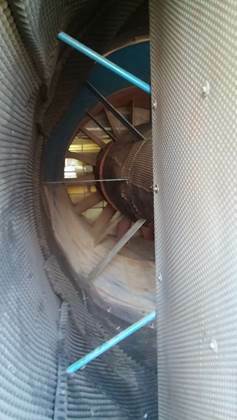 Together with the 0.75 mtr diameter and 1.5 mtr diameter turbines this turbine will be closely monitored. The 2.8 mtr diameter turbine is already placed at two test sites. 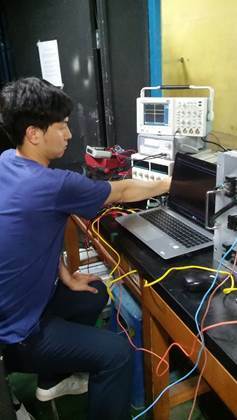 Besides testing at the wind tunnel of the Pusan University, Ketech is also performing three field tests at the moment. At the Pusan University in Busan South Korea, the wind tunnel guarantees a controlled environment. 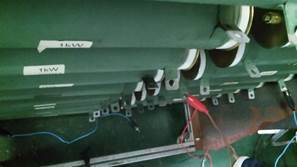 Performance tests are done to verify the efficiency and output of the turbine after every little improvement. An experiment only is valid when the results van be re-created many times. These wind tunnel tests are done for the development of the autobrake system and the controllers. For these tests a special monitor system is used, custom build for the AWM. 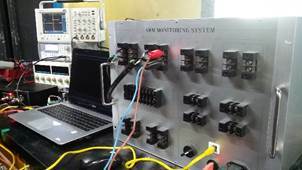 This system can read the produced energy and frequencies. 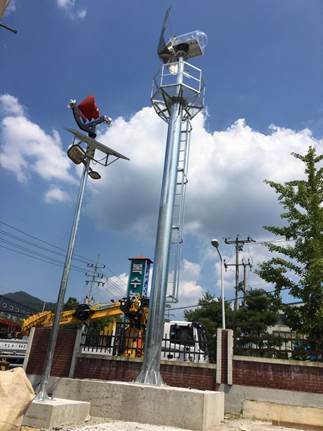 At the moment we have 3 field tests going on in South Korea. 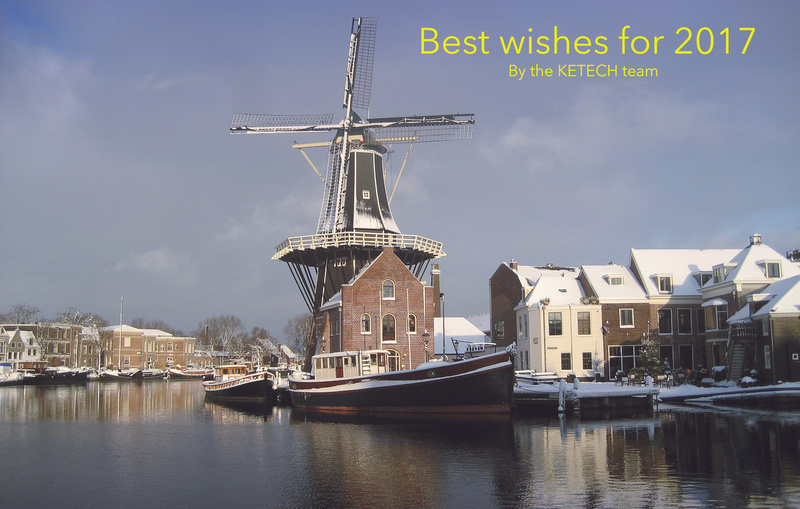 All of these sites are monitored continuously for performance and quality. 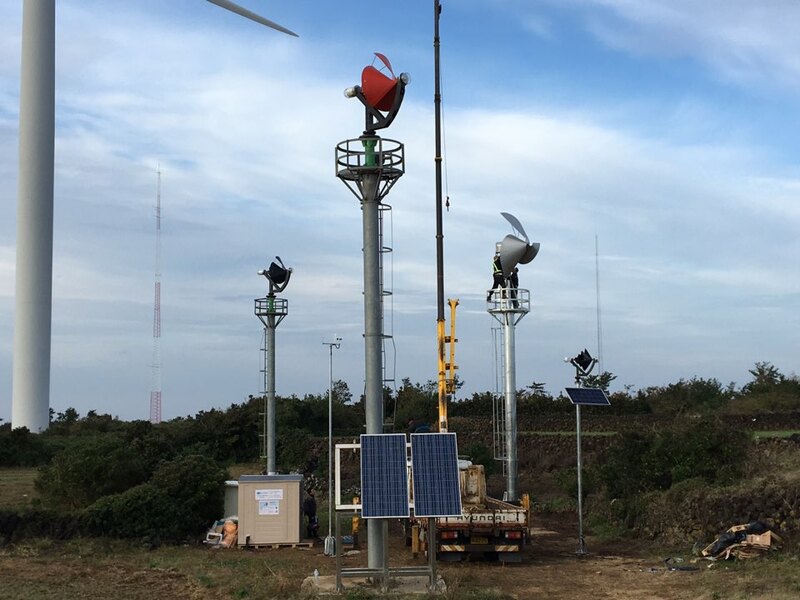 KEtech has 2 sites at Jeju Island. Besides the fact this island is a famous tourist destination, it is also known to be heavily involved with renewable energy. 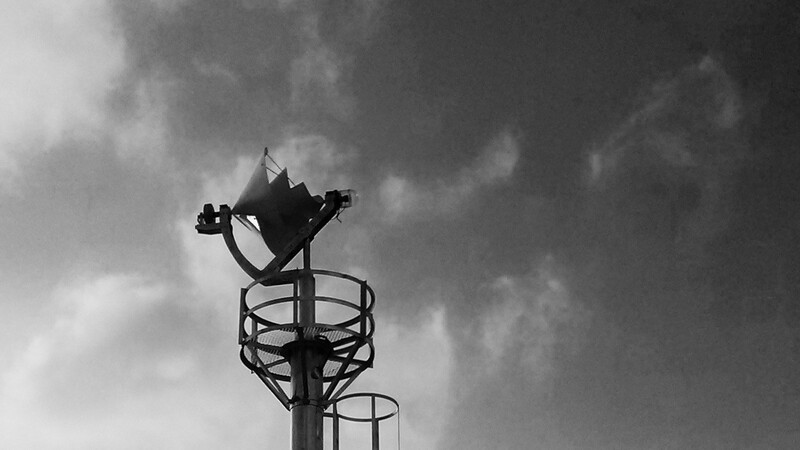 Jeju Island has a windy environment and sometimes experiences typhoons. The other site is at Keumsan in South Korea. At this site the hybrid model and the 2.8 meter diameter prototype are being tested and monitored.